Nigerian singer, Di’ja is pregnant with her second child. The married singer who welcomed her first child in 2016, debuted her growing baby bump at the Lagos Fashion and Design Week. On Thursday, December 10, 2015 it was reported that Di’Ja had gotten married in an extremely private traditional wedding ceremony held in Kaduna. 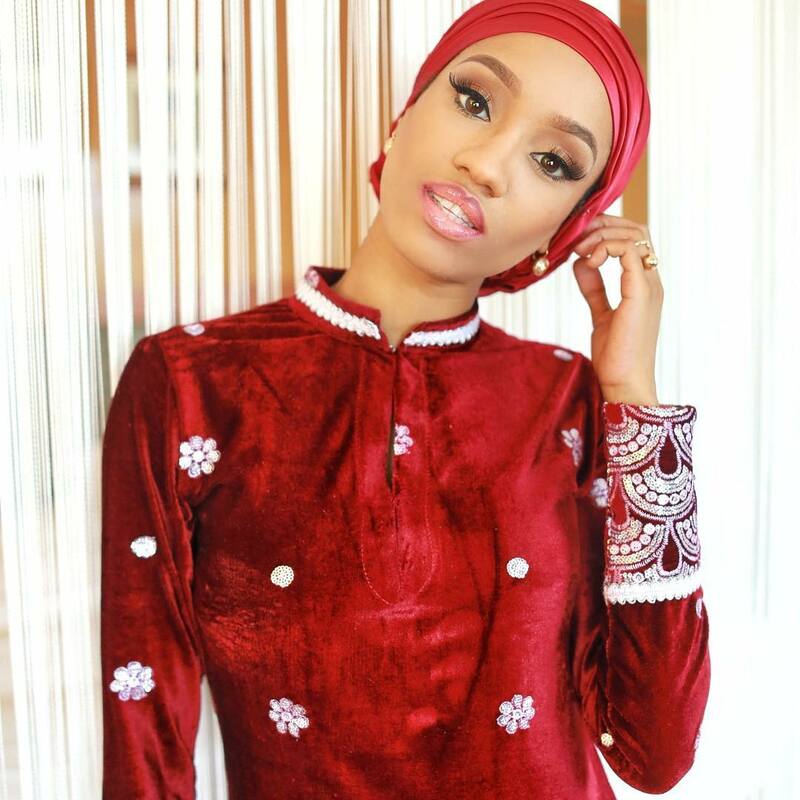 Throughout her pregnancy Di’Ja did not announce or reveal that she was with child. There were no cute pregnancy photos or big revelation on Instagram. Di’Ja kept everything low key and still managed to have a presence on social media.